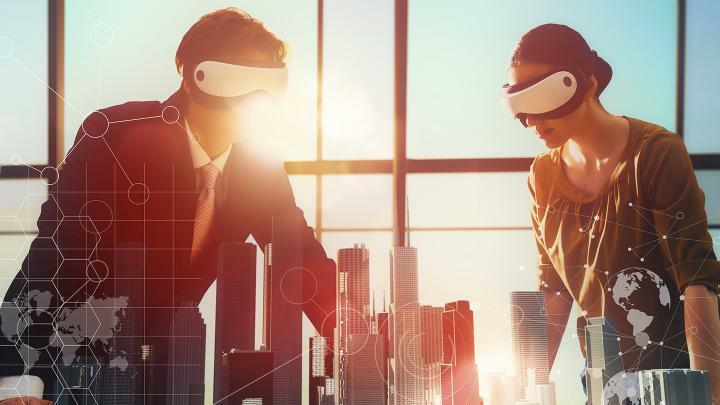 We’ve already looked at how design visualisation and virtual reality (VR) is beginning to transform the architecture, engineering and construction (AEC) industries, in both planning and project development. But, if VR adoption is well underway and widespread adoption not far off, what’s next? Overlaying a digital canvas onto a person’s view of the real world, to enhance the design visualisation process, has vast potential. Currently however, AR is still playing catch-up with VR. That might seem surprising, considering the vast majority of consumers experiences with AR are through apps so accessible and ingrained in everyday life – Snapchat and Pokémon Go, for example. Surely it should be easier to build AR experiences than VR ones? Actually, it isn’t. The problem lies in the fact that currently, the hardware that facilitates AR is lightweight and portable: things like tablets and phones. These devices don’t have the full power of a workstation or workstation GPU, so the AR models have to be even lighter in polygon count. Today, when you’re designing something like a building that requires a lot of polygons, workstation-powered VR is much more suitable. So how is it that AR is gaining ground in service businesses like retail and maintenance, and even beginning to make inroads into industries like construction as well? That’s because while AR can’t currently offer the full-blown, immersive experience that VR can, it’s already showing it can add real value, albeit in a different way. AR will offer plentiful benefits to the AEC industries and clients. Architects, for example, will be able to bring their designs to life in ways that enable others to engage with projects before they’ve begun in earnest. Digital assets can be overlaid on physical spaces, showing how different designs would look in real-time – whether that’s the addition of a new interior wall or an alternative material for flooring. Like VR, AR can help alleviate risk in the early design stages by highlighting potential flaws. Though it’s a less immersive experience, the benefits of seeing how a room or building will look before committing to construction are irrefutable. 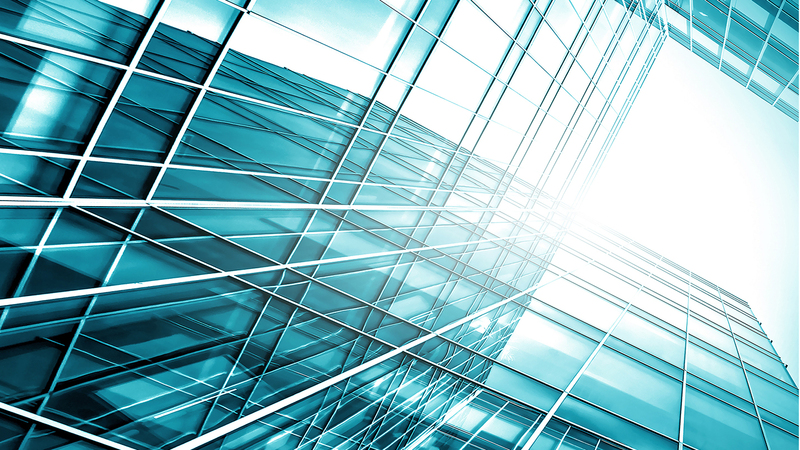 If AR can be successfully integrated into project development for architects, engineers and construction companies, it will offer new and exciting ways to make all processes more efficient. VR might be in the spotlight, but AR arguably has higher potential for mass adoption – given the role an ordinary smartphone, in most workers’ pockets already, can play. AR, for all its challenges, is being used by forward-thinking firms right now. Let’s take a look at some of those leading the way. Mortensen Construction was tasked with building a new Computer Science & Engineering facility for the University of Washington – a big job in itself with the additional challenge that it would block the well-trodden path of students flitting between its upper and lower campuses. Students were initially pretty peeved, so Mortenson’s construction executive John Baker and immersive technologies developer Marc Kinsman put their heads together to come up with ways to make the project something that would excite – not annoy – students. The company developed the Mortenson AR/VR app. Mortenson put signs with QR codes around the construction site – which was at that point still just a hole in the ground – and, using their phones, students and staff could scan them to see a visualisation of the finished building materialise. What better way to get major, critical stakeholders back on board than blowing them away with a full-size look at the final result you’re working towards? Mortensen has also been working with Daqri to help make construction projects more streamlined and sites safer. Daqri are seasoned pros in the AR game. A current project – the Daqri Smart Helmet – may yet revolutionise the construction industry. The tool, a hard hat with smart glasses, uses a 6th generation Intel® Core™ m7 processor and high-speed, wide-angle tracking camera to offer users an immersive AR experience. The heads-up display delivers holographic technology to transform the workers experience, offering data visualisation, instructions and situational awareness that is easy to digest. You can take a look here. LSI Architects is a London-based firm that aims to create sustainable, innovative and valuable architecture. Many architects remain loyal to pencil and paper and are working with physical blueprints. While that’s a quaint approach, it does present challenges in communicating the bigger picture for a new project. Using Augment – an AR software platform for retailers and manufacturers – LSI is bringing previously static floor plans to life, helping clients better visualise and interact with designs. AR is already reinventing different consumer and business sectors, and the AEC industries will be no exception.